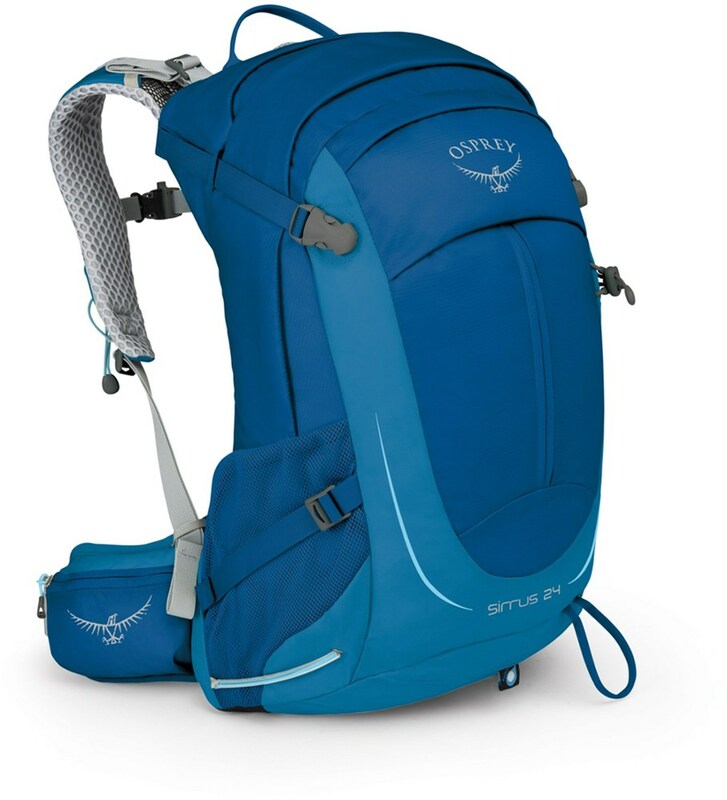 Tie into the sharp end and take your essentials along, the Prxis 18 Backpack from ARCTERYX is the perfect balance of lightweight and functionality that any climber or day hiker could want. The durable, Nylon Spacermesh material weighing in at a mere 19 oz. the Prixis 18 is ready to stand up to the toughest routes and trails you are up against. On Sale. Free Shipping. 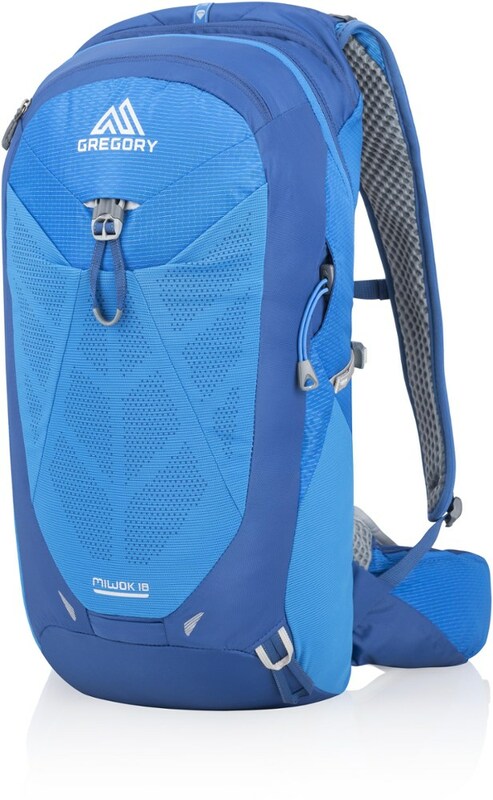 Arcteryx Pyxis 18 Pack The SPECS Volume: 1098 cubic inches / 18 liter Weight: 19.2 oz / 543 g 630D nylon 6.6 plain weave Spacermesh EV 50 This product can only be shipped within the United States. Please don't hate us. 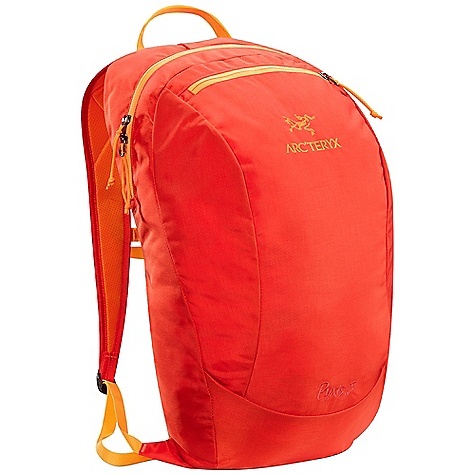 The Arc'teryx Pyxis 18 L Backpack is a lightweight construction take-along access bag. 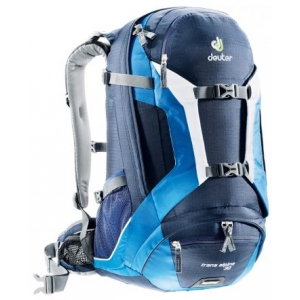 Perfect for light day hiking and lead climbing, this pack is made of 630D nylon which makes it extra durable. Crush your next multi-pitch climb or spend a day hitting the trail with the minimalist Arc'teryx Pyxis 18 Daypack, a light and durable pack designed to fit just enough to get you through the day without any extra doohickeys to slow you down. 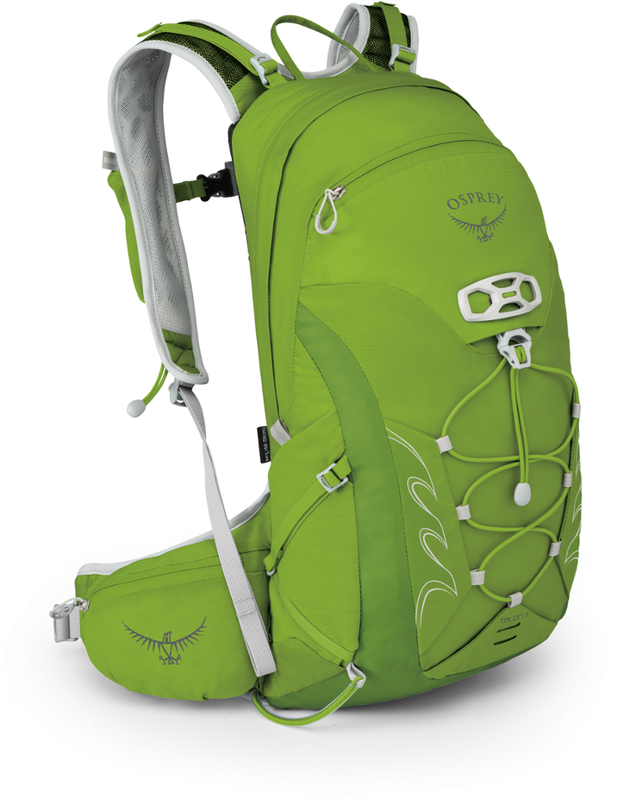 There's a Spacermesh back panel to keep you comfortable, EV50 foam for extra padding, and hydration-compatibility so you don't end up all dry and dessicated after speeding up a mountain or spending a day getting vertical. 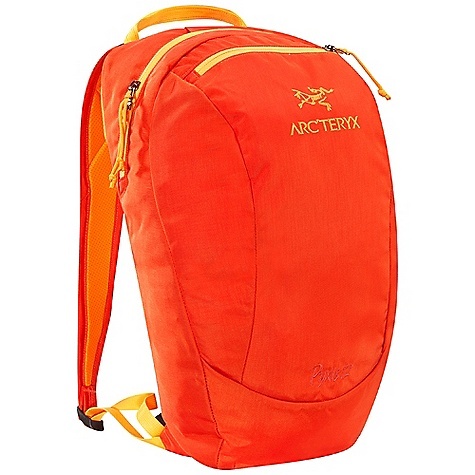 The Arc'teryx Pyxis 18 is not available from the stores we monitor. 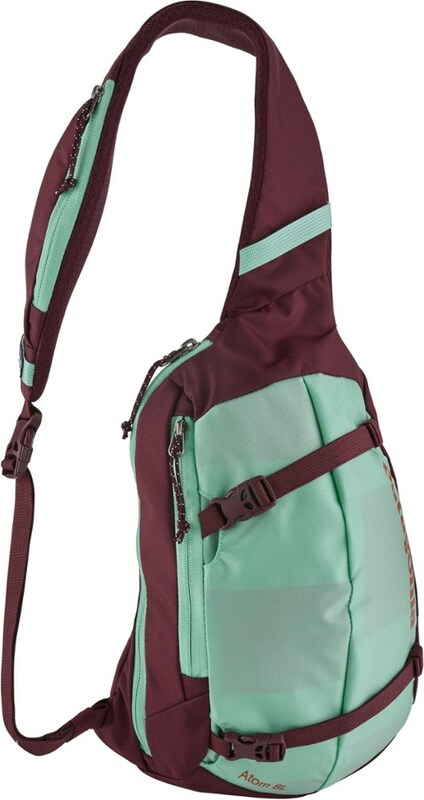 It was last seen June 9, 2015	at Mountain Gear.